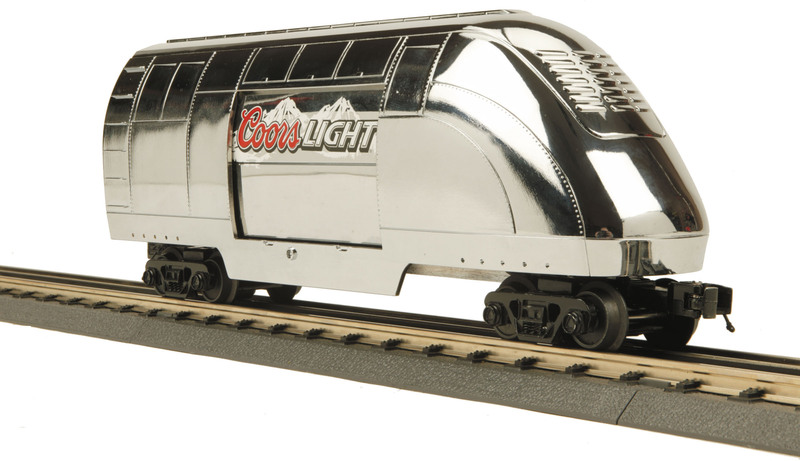 I'm looking for the Coors Light Silver Bullet tail car to complete my Silver Bullet set. Please let me know if you have one. Peter, I looked for several years, finally found one at the Allentown, PA train show. Paid through the nose for it as well, but I wanted it.